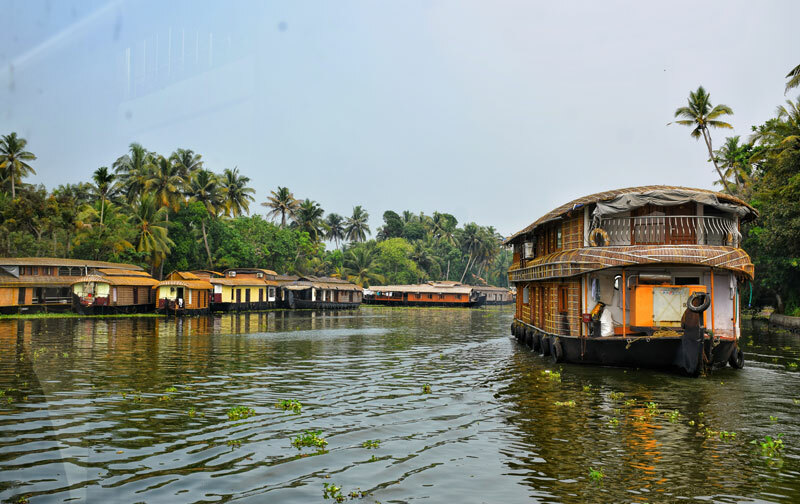 Enjoy the Backwaters of the Venice of the East - Alappuzha/Alleppey with a cruise in a Houseboat as well as a stay in the resort. 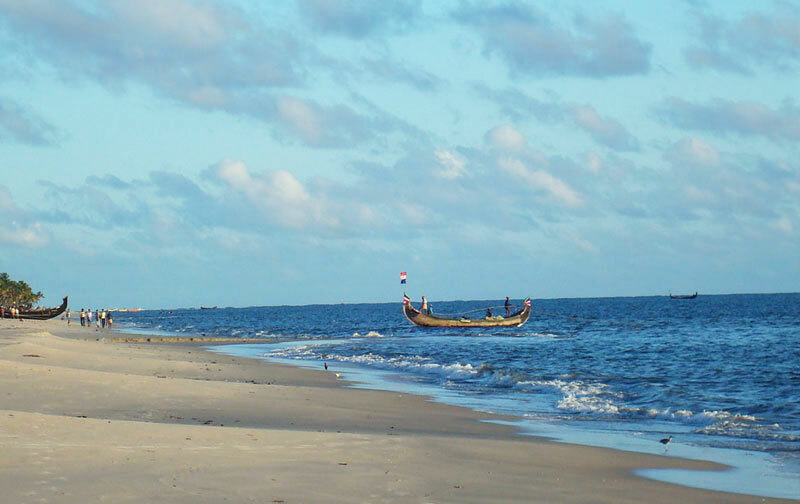 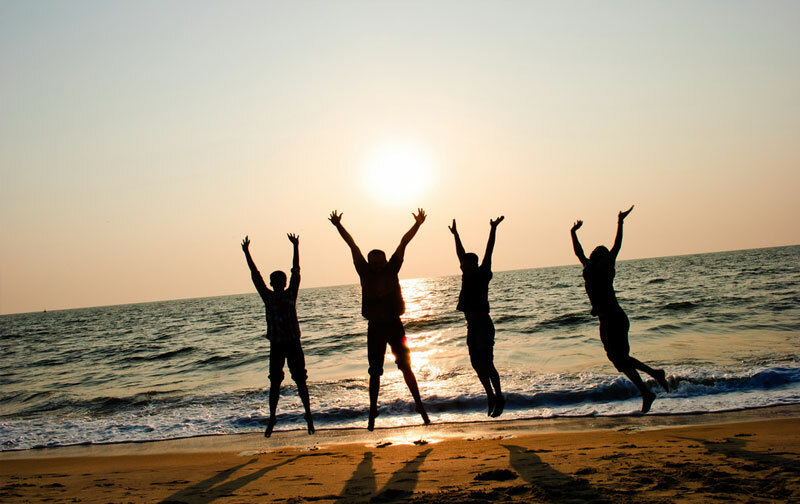 Enjoy not only the destination of Alleppey but also the beach destination of Marari. 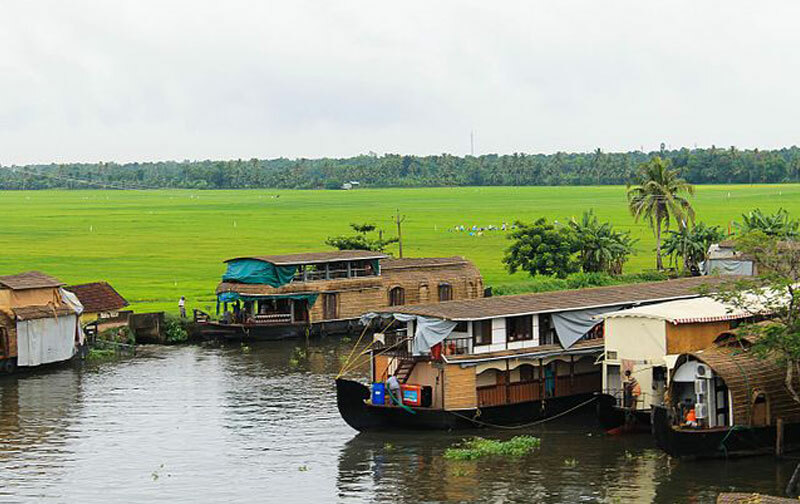 Offering a stay at the resort and a cruise in the houseboat, make this trip to Alappuzha a fun filled one. 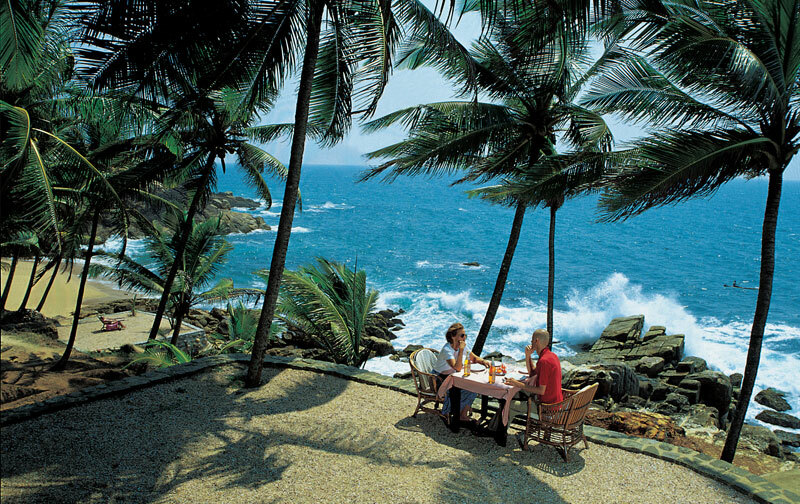 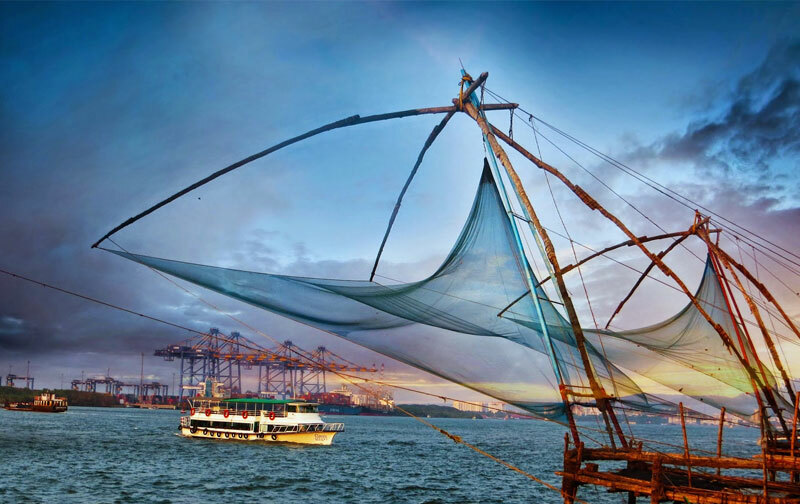 Along with the visit to the famous attractions of Kochi you'll also see the wonders of Alleppey. 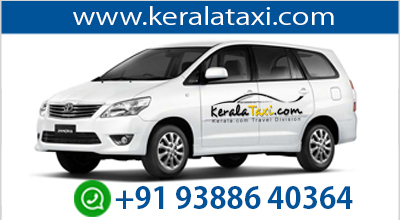 Enjoy the facilities of sightseeing tours of both Kochi and Alleppey along with a comfortable cruise in the Alappuzha Backwaters.